The PDF document format is awesome for its compatibility across all systems and platforms, but sometimes your audience needs it in a different format. 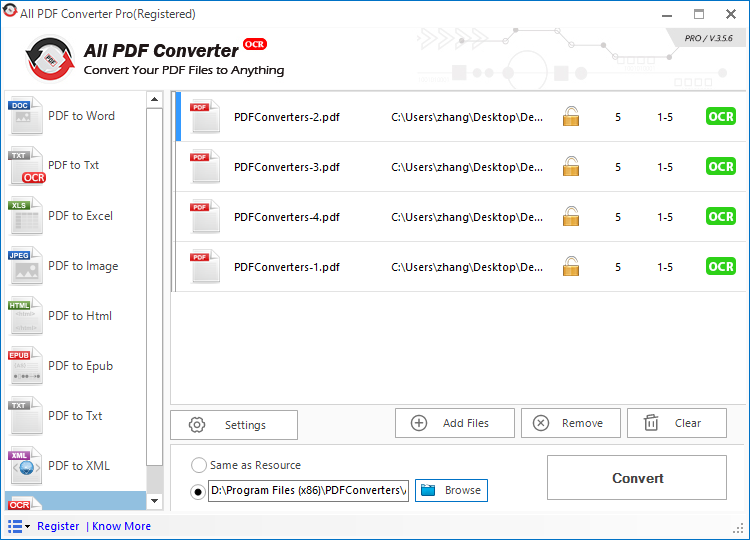 Instead of risking wasting time on converters that aren’t optimal, go with the safest solution in today’s discount software promotion, All PDF Converter! All PDF Converter converts PDF documents to any of seven popular file formats quickly and easily. With All PDF Converter, you’ll be able to transform your PDF files to Word, Excel, HTML, ePUB, Images, XML, and Text files. Best of all, All PDF Converter does all of this while retaining all original layouts and formatting! Featuring a sleek and intuitive interface, All PDF Converter is a joy to use for anyone, regardless of technical expertise. Plus, there’s support for five languages, so it’s perfect for international business work. Need to convert more than one document? 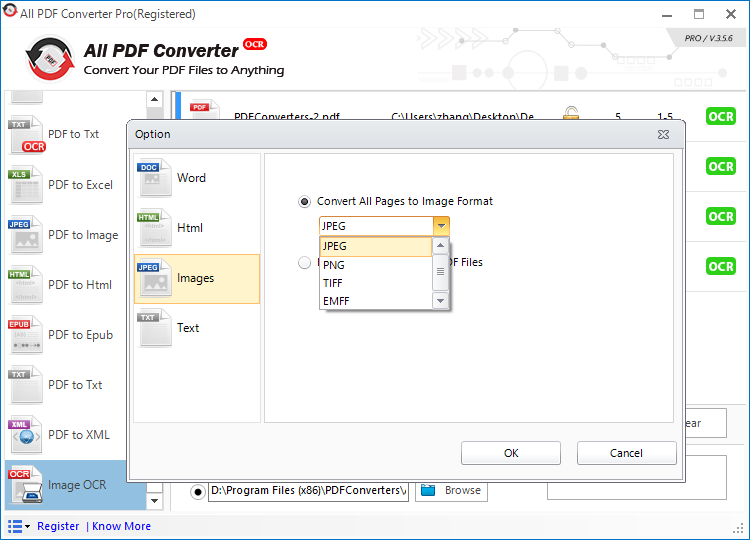 All PDF Converter meets your needs perfectly with the ability to convert multiple documents in batch. 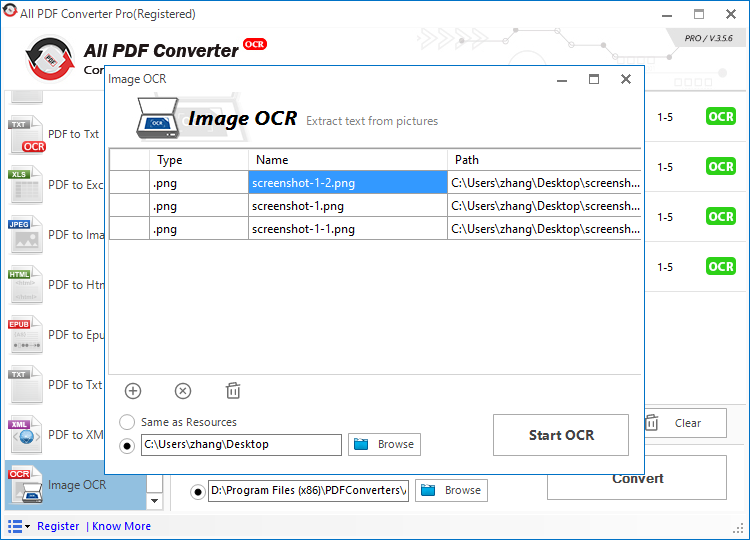 PDF OCR. Now our program can turn scanned PDF files or image-only PDF files to editable documents. Image OCR. Now our program can extract text from images. Supporting png, jpg, jpeg, bmp and gif. Conversion Process Optimization. Now it has faster speed, higher qualification and much smarter than ever before. Detect Whether Added Files Need OCR or Not. If the uploaded item is a scanned file, our program will show tag in red to tell users they should try to use our OCR tools. New UI Interface Design. More win10 style. Please note folks, in the current version of the application, the OCR technology only supports the English language. After you purchase All PDF Converter it may be used indefinitely. All PDF Converter is licensed per user, so if more people are going to use All PDF Converter you will need to purchase additional copies. Each license allows installation on a single handheld device. You must install/register the software within 30 days, and cannot do so afterwards.